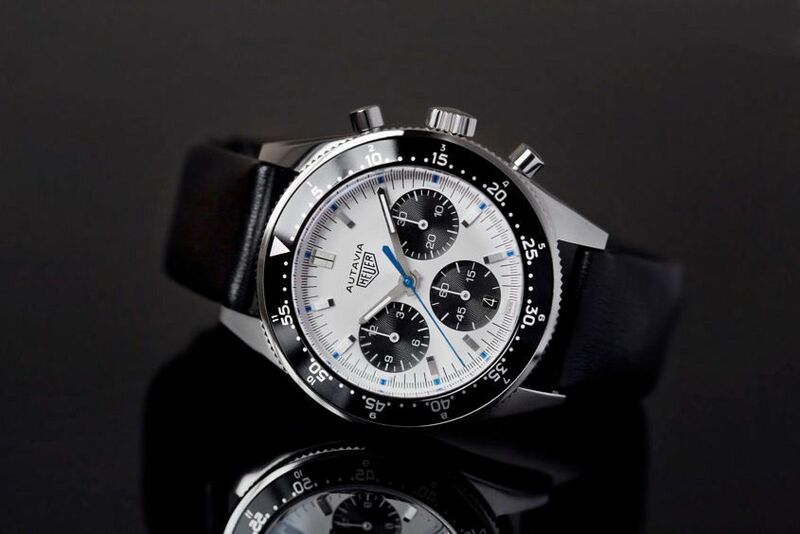 If you look at the last two years, the price of vintage Heuer has rocketed, but so far the uplift has not raised all boats on the modern TAG Heuer and Heuer tide. 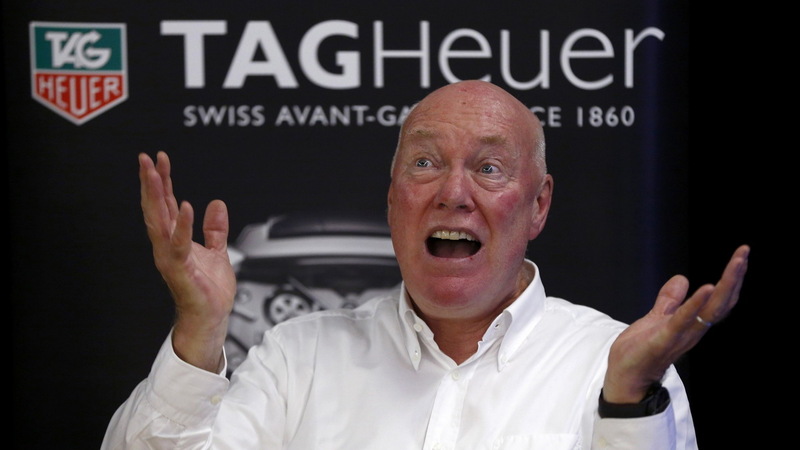 David Chalmers, founder of Calibre 11, the “home of TAG Heuer and vintage Heuer collectors”, asks the CEO of TAG Heuer, Jean-Claude Biver, why is it so? For those not interested in watching the 90-second response from Mr Biver, the transcript is below. If you look at the last two years, the price of vintage Heuer has rocketed, but I wonder how much benefit has that given to TAG Heuer, because normally you follow the idea of saying vintage Rolex values go up, new Rolex values go up because of the perception around the brand. It seems as though that hasn’t necessarily happened with vintage Heuer and TAG Heuer.